EndNote does not replace the style manual. Check your import results, mainly when working with sources that may have inconsistent data. Use the above tabs to navigate through the pages of the guide. 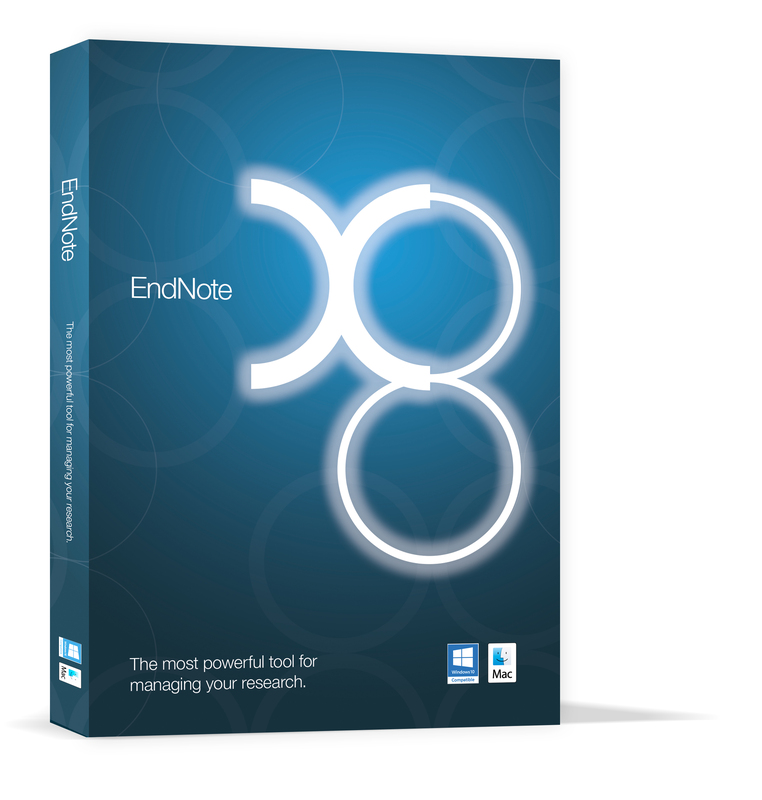 EndNote is a powerful tool for managing your research. Create your own database of references. EndNote provides five ways of importing references: 1. Online Search 2. Direct Export 3. Importing text files 4. Importing PDF files 5. Manual entry. Insert your references into your word document to create in-text citations and a reference list. Attach PDFs, or any other kind of file to your reference. Read and annotate your PDF attachments. Organize your references into groups. Fill out this form to schedule a one-on-one session with a librarian.